OuspenskyFallExo: "MTKPCC" use to Be --- "Riding the Diplodoc"
Ok These guys Used to Be "Riding the Diplodoc"
and 3 Tracks from the SOUNDCLOUD. 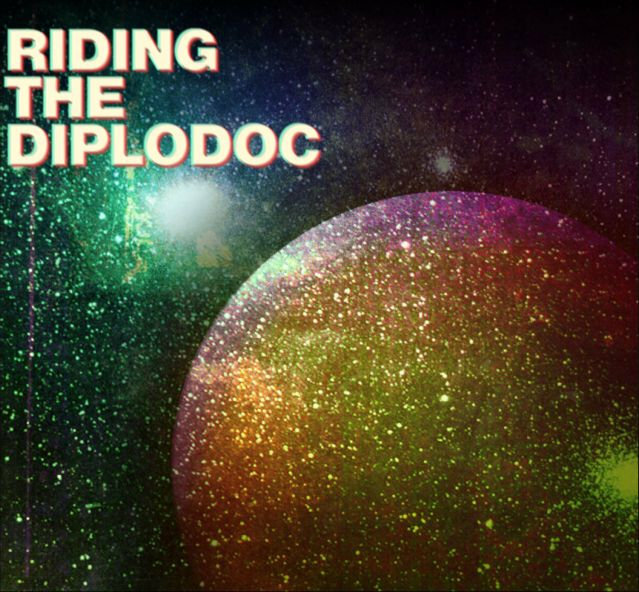 "Riding the Diplodoc"_-_Bandcamp_-_"Dilettantes Like Lions"
are the Dilletantes like Lions ? Or Do they just Like Lions ?